Ok, so now you’ve cut out some coupons, you understand coupon lingo, and can’t wait to go use them. My advice to you: WAIT! 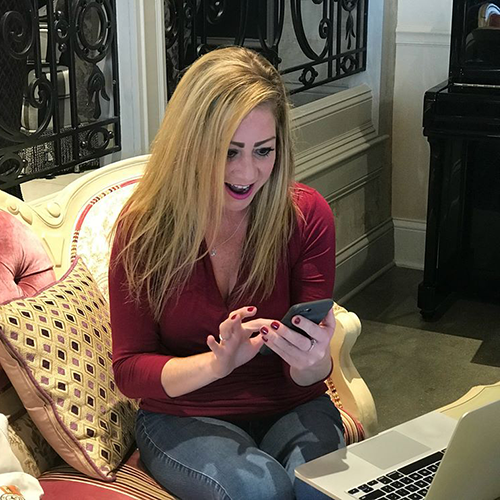 You don’t want to fall into the trap of buying something JUST BECAUSE YOU HAVE A COUPON!You want to learn to get the most bang for your buck and to do that you want to get those weekly sales circulars out and match-up items that are on sale WITH coupons that you have. This way you will be getting MAX savings! Above is a picture of the ad from my local store with a GREAT example of how to get the most bang for your coupon buck! You can get the weekly store ad either AT your store, you may get one in your mailbox every week, there may be one in the “Sunday Bag” you get on your mailbox on Sunday, or you can get one in your Sunday paper. You can also sign up online and Kroger will email you the ad the day the sale starts. 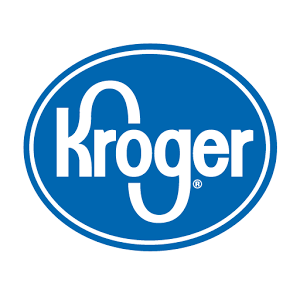 What you could do: Look over the ad, search Kroger Krazy’s online coupon database to find current coupons and figure out your final cost. 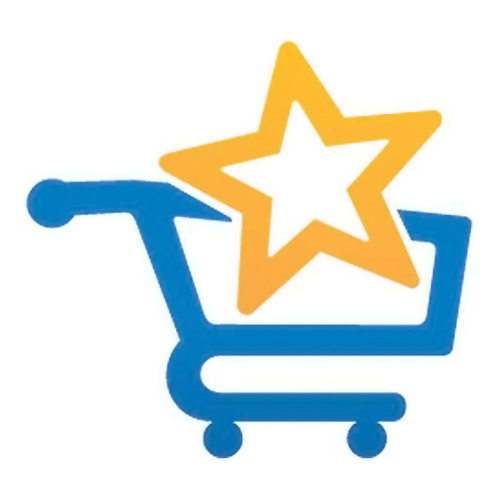 Or, you can simply head over to the Kroger Grocery Ad Matchup category where all the work has been done for you! 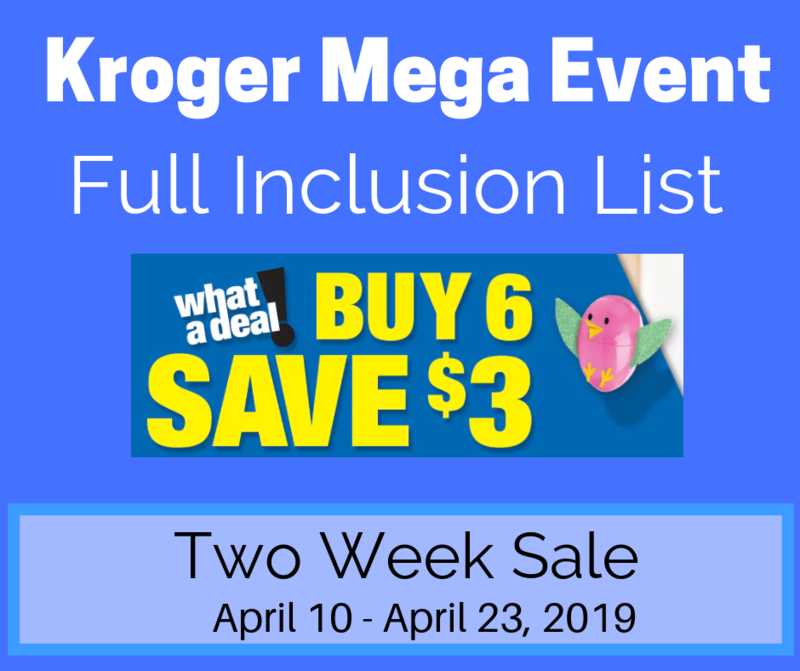 🙂 Scroll through the list and compare it to your Kroger weekly sales ad. 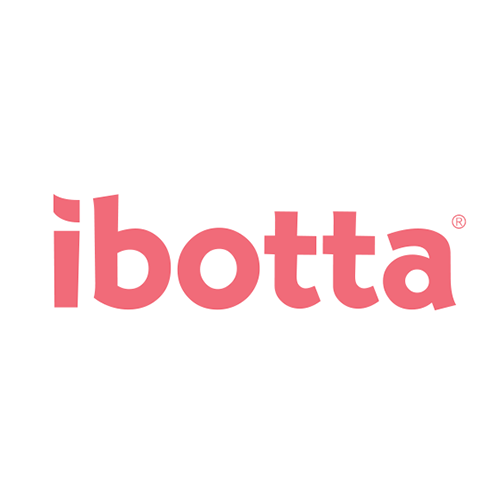 Print and gather all of your coupons, use the printable list feature to print your list and off you go! 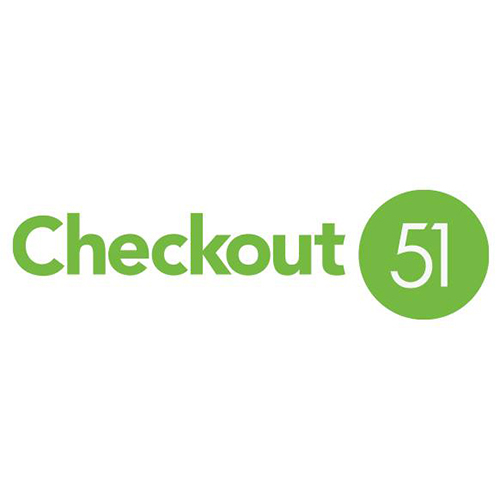 Before you run up to checkout with a hand full of coupons it would be wise to double check your coupons against the products you’re getting to make sure that all sizes and specifications are met. Also check to see if your coupon has a limit written on it and follow those guidelines. It’s important to always practice good, ethical couponing. So, say you DON’T have my match-ups available to you OR your ad shows something additional that was not in my ad. I will walk you through this next. In the ad shown above Totino’s pizzas are on sale 3/$4.00 and there is a coupon to save $1.00 when you buy 3 pizzas. When I use the coupon with the pizza purchase, I will be getting all three (3) pizzas for $3.00 or just $1.00 for each pizza! Final cost is $3.00 or $1.00 each!! *Please note that this is NOT a current sale, but is being used as an example only. 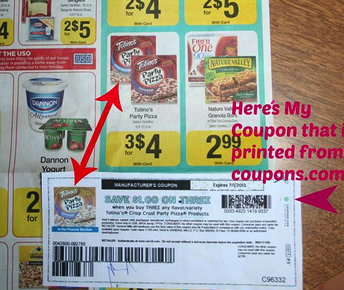 Next, is another good deal but instead of using a printable coupon, an example will be given of using a “Tearpad” coupon (read about tearpad coupons HERE). 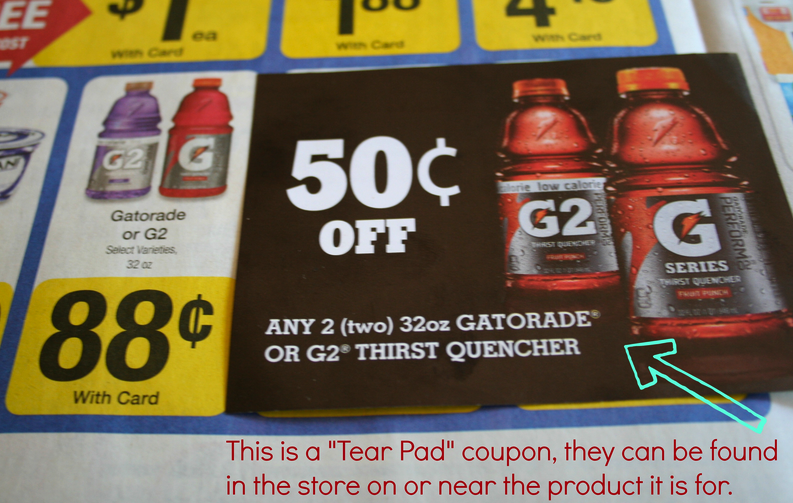 Gatorade 32 oz bottles are on sale for $0.88 each but with the tearpad coupon you will save $0.50 on every two (2) bottles. If your store does NOT double coupons each bottle will cost you $0.63. If your store WILL double the coupon it will make each bottle only $0.38 each! So, that is the jist of how you match sale items with a coupon. 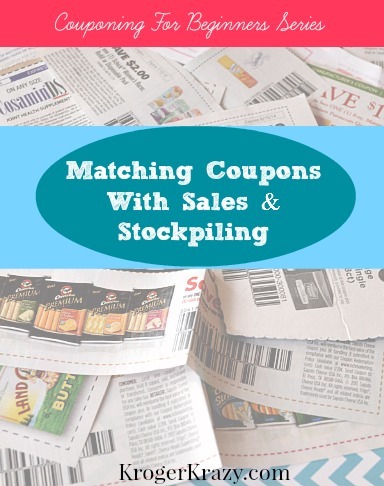 Why is it important to match coupons with sales? 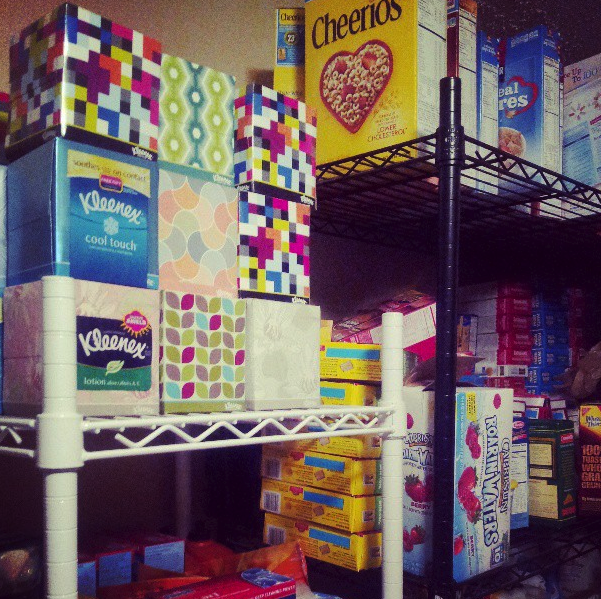 This brings us to the next topic – stockpiling. 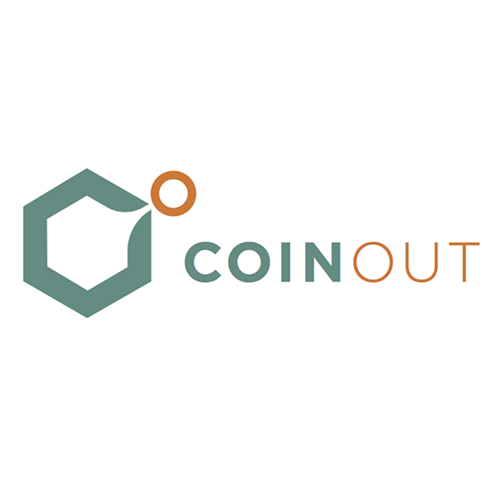 STOCKPILING basically means getting your groceries at the very lowest prices, and then purchasing enough to last you until you can get to the next great sale. This way, you never pay full price for any groceries at all. Organize a space to store all of these items and before you go to the grocery store, check your stockpile first. 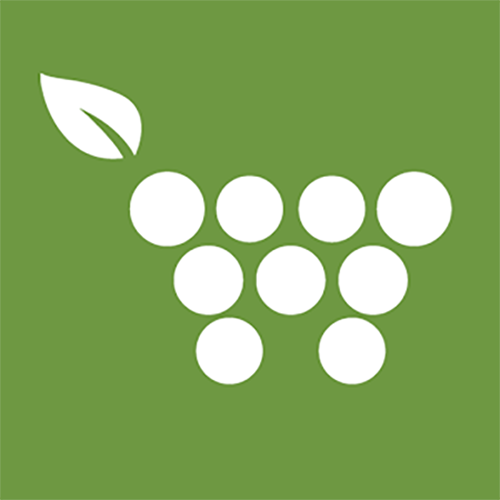 Make sure you don’t purchase too much of anything with a short shelf life, and of course, always use the items that are due to expire first. The whole point is to get your weekly grocery bill down as far as possible, so set a personal goal for yourself. In order to get enough of one great sale item to last until the next sale, you’ll need more than just one coupon for each item. That may mean purchasing multiple copies of the Sunday paper. 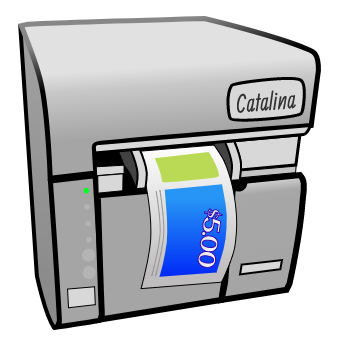 For internet printables (IP), each computer is able to print two (2) copies from every computer/device in the house unless the limit is restricted by the site. If something is a super price (maybe even free) with a coupon, you’re not just picking up ONE item with your ONE coupon – you’re picking up as many as you can! This amount should last until the next sale. I have a small family…just my husband, my daughter and I – so I make sure I have at least 6 inserts each week. If there is an amazing sale on something that I know we’ll use a lot of (like flushable wipes or dishwasher detergent) then I’ll order more coupons from a clipping service and buy enough to last me until the next sale. That way I never run out and have to pay full price for something. Don’t just purchase an item because you have a coupon. Wait until it goes on sale so you can purchase it at it’s rock bottom price. DO buy more than just one copy of the Sunday paper so that when an item goes on sale, you can get several to last you until the next sale. Hi Katarina! Thanks so much for all the helpful and useful tips and guidance. Just within the past month, our family of six has saved hundreds of dollars. I asked the paperboy if I could have any extra papers he would have leftover for our twice a week delivery service. I pay him $5.00 a week and end up with anywhere between 10 and 50 papers. This has worked out great for me and lucrative for him...and they get delivered right to my door. Just thought I would pass that onto all the readers. I find it hard to get free deals and almost free deals in my town . None of the grocery store has double coupons . 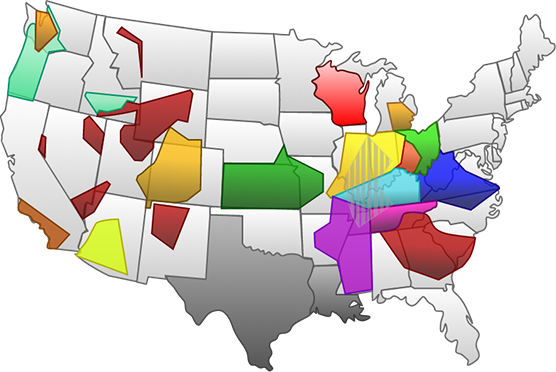 Any suggestions on how I can be an extreme couponer when my stores dont double ? Thanks for all the useful information :) I am kinda new at all of this. When you talk about having more than one coupon for an item, the store would allow you to use two or three coupons for one item? Or it's one coupon per item? Thanks that's a great idea.